There are many kinds of ramen in Japan. In Japan, there are many kinds of local ramen such as Sapporo ramen and Hakata ramen, etc. Sapporo ramen has a miso base soup and ramen noodles with a lot of corn and butter on them. Hakata ramen uses a pork-bone soup, which is very thick. 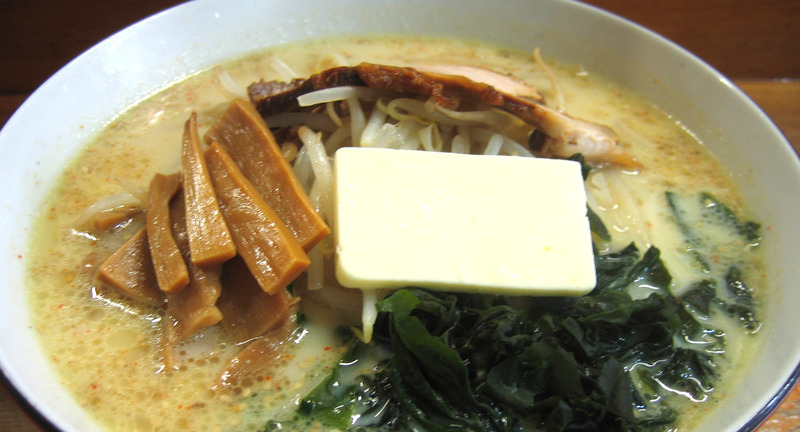 The Sapporo and Hakata ramen are well known as some of the famous local ramen by Japanese people. Today, we will introduce other local ramen noodles. First of all, there is the Miso, Curry and Milk Ramen. It is a local Aomori prefecture dish. Aomori prefecture is located in the northern part of Honshu and they are famous for their Nebuta Festival. This festival is one of the three major festivals in Japan, and it is an important intangible folk culture asset. Miso, Curry and Milk Ramen has a miso base soup and adds curry powder and milk into it. 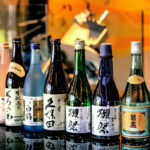 Toppings include cha-shu pork (roasted pork fillet), bean sprouts, butter, wakame (a kind of seaweed), and bamboo shoots. It is rich in miso, spicy curry, milk and butter which creates a mild flavor. This ramen is sold as cup noodles too. Secondly, we would like to introduce the Toyama Black Ramen. Toyama prefecture is located around the middle of Japan, surrounded by mountains and the Sea of Japan. 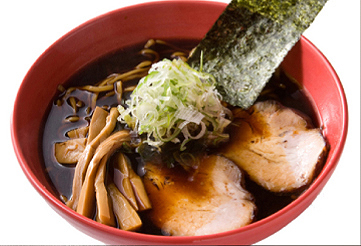 Toyama Black Ramen has a very strong soy sauce flavor which also makes its soup a deep black color. Originally, this ramen was eaten to increase salt intakes in manual laborers during the post-war reconstruction period. This is the reason why Toyama Black Ramen has such a strong soy sauce flavor. The last local ramen we will introduce today is the Onomichi Ramen. It is from the Hiroshima prefecture, located in the Chugoku region of Japan, and it faces the Inland Sea Seto. In Onomichi, there are many old temples and historical sites with a traditional atmosphere. Onomichi is a famous sightseeing spot in Japan. The base of the soup is mainly soy sauce but some ramen restaurants use fish stock or pork bone base. One of its unique features is pork back fat floating on the soup. It looks very greasy, but its taste is not too heavy. 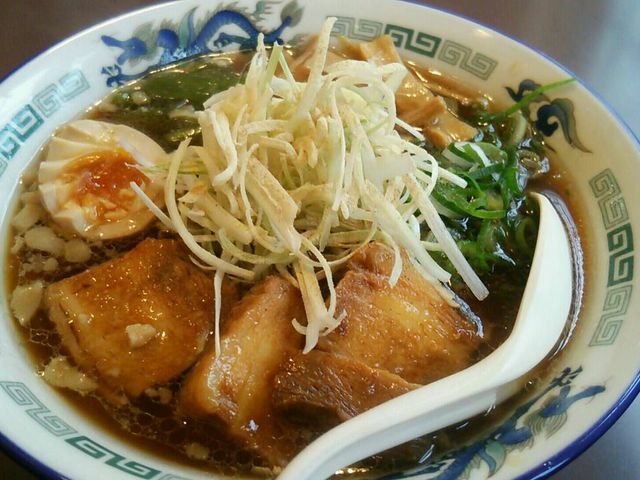 There are many other local ramen throughout Japan. When you visit Japan, it will be fun to compare and contrast the unique local ramen. Error: Error validating access token: Session has expired on Tuesday, 11-Dec-18 16:50:42 PST. The current time is Wednesday, 24-Apr-19 21:31:53 PDT.